Dublin, August 2017 – – Online betting brand Tipp24.ie has announced a new corporate identity for the Irish market and is now known as myLotto24.ie. 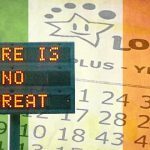 While the brand has a new name, myLotto24.ie continues to offer its Irish consumers the same unrivalled access to many of the biggest international lotteries and games via its website. 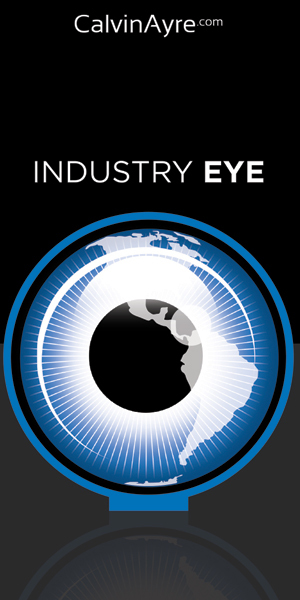 The new branding allows for a stronger localisation of the product offering with more international lotteries to come in the upcoming months. 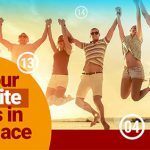 With myLotto24.ie, registered users can place bets on lotteries around the world – including the EuroMillions and EuroJackpot – with the company guaranteeing to match the prize amounts and jackpots on offer in those draws. “We feel that the name myLotto24.ie will resonate more strongly with our customer base here in Ireland and we expect the brand to continue growing as more people get to know us,” said Shenaly Amin, myLotto24’s Irish Country Manager. 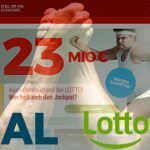 She continued: “myLotto24 is already a very well-established brand, with up to 100,000 winners per week across Europe and €1 billion paid out in prize money. “We look forward to continuing our journey here in Ireland and, following our partnership with the Marie Keating Foundation, we are soon to announce how we will continue to give back to Irish communities and neighbourhoods,” said Ms Amin. myLotto24 is the biggest lottery bookmaker in the world covering Jackpots of up to 190 million Euros. 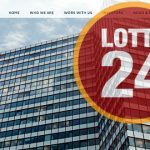 To date, myLotto24 has paid out more than 1 billion Euros in winnings to its customers; no other operator has paid out more prize money or created as many millionaires. 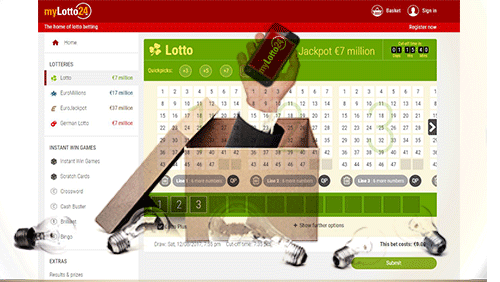 myLotto24 was founded in 2007 by ZEAL Network SE (formerly Tipp24) – one of Europe’s first online lottery brokers. ZEAL Network SE was founded in 1999 and is listed on the German stock exchange. 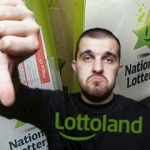 myLotto24 Ltd. is licensed by the Revenue Commissioners in Ireland (reference number 1011839) and the British Gambling Commission (licence number 000-004578-R-103863).